The Southfield, Michigan Downtown Development Authority oversees economic development in an area with more than 700 businesses and service organizations. Why locate your healthcare organization in Southfield? Corporate Growth – Southfield’s 48034 zip code is one of America’s top 101 zip codes for corporate employment – companies with 100 or more employees. Healthcare Workers – 14% of residential women are employed in the healthcare industry. 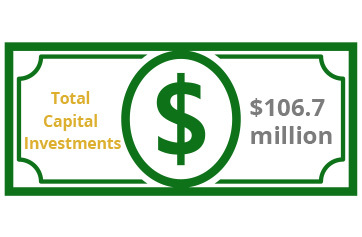 Healthcare Institutions – The City of Southfield Healthcare Technology Center is growing rapidly, with nationally ranked world class healthcare facilities. Healthcare Education – Southfield’s massive community college continues to expand, primarily in nursing and allied healthcare fields. Anderson Economic Group, LLC has prepared a healthcare industry market study exclusively for the Southfield Downtown Development Authority. Phase one of the study describes the city’s demographics and presents comparables in a 30-mile and 60-mile radius. Click here to read the market snapshot. Phase two of the study revealed key findings on how the City of Southfield is well-positioned to attract healthcare businesses and entities. 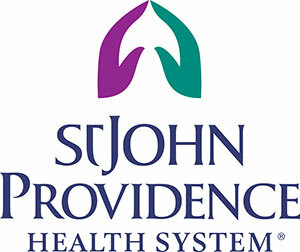 The 365-bed Providence Hospital is part of the largest health system in southeast Michigan — St. John Providence Health System. The hospital is Southfield’s largest employer. Oakland Community College (OCC) is Michigan’s largest community college. Its Southfield campus offers a robust, expanding health and nursing program. Health Alliance Plan HMO occupies a large majority of Southfield’s Tower 14 Office Center. 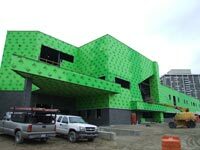 HAP is one of the largest HMOs in Michigan. Henry Ford Health System, Detroit Medical Center’s Sinai-Grace Hospital, and Southfield-based physicians group Nephron Associates launched a $4 million, state-of-the-art dialysis center managed by Greenfield Health Systems. CSL Plasma is a subsidiary of CSL Behring, a global leader in plasma protein biotherapeutics, which helps treat a variety of diseases and medical conditions. Plasma collection process is internationally, federally and locally regulated.